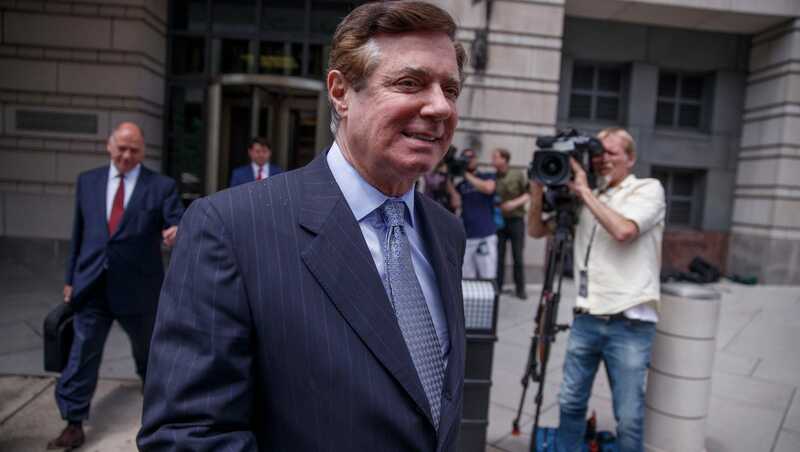 On the 15th of June 2018, TV news reports have been sharing with the US peoples that the republican President Donald Trump’s former campaign manager Paul Manafort had his bail revoked by the courts which means he is going straight to jail. This is a gentleman who has been used to wearing $5,000 dollar suits, fine dining, luxurious living quarters. Mr. Manafort was set to plead before the federal District Judge Amy Berman Jackson on the 15th of June 2018, not to revoke his bail and / or send him to jail pending trial after the FBI’s Special Counsel Robert Mueller who’s in charge of the Trump-Russia probe filed new charges of witness tampering last week. 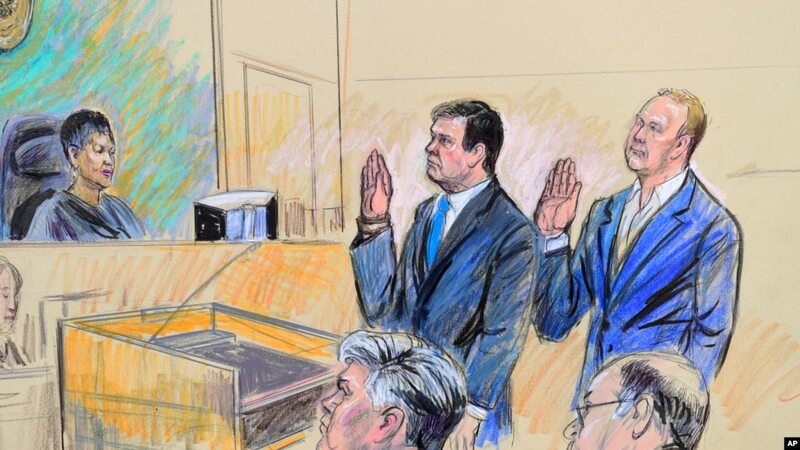 But Mr. Manafort tied the judge’s hands when he had been found by the FBI to have contacted witnesses to check on their testimony which is counter to the conditions of his bail. Mr. Manafort seem to forget about the rule of law… this wake up call is in order. Also serves as a warning to the man in the White house! Mr. Manafort has been operating on the boundaries of the law to where he has deluded himself that he was above the law. He will now be confronting the reality that he could spend the rest of his life in prison. I don’t know how he is paying his legal bills which have to be in the millions of dollars or if he is getting help with them. If he is the one paying out of pocket while he experiences jail time, he may not be able to resist but to cooperate with the government’s prosecutors. But he has to have something against the president to negotiate a deal. Mr Manafort asked for it. You would think that these guys would know better than to mess wIth the FBI’s Special Counsel Robert Mueller III. i’m not crying any tears. Gronda, this is very appropriate and I applaud the judge. Two comments. I heard the White House was stunned. That surprises me as it is an obvious ruling given the witness tampering. The other is the distancing by Trump. He was only involved with the campain 49 days. Really? Try six months. I recognize this is pre-Trump allegations, but they paint a picture of a bad actor who then tried to tamper with witnesses. The judge truly had no choice but to send Mr. Manafort straight to jail. Paul Manafort tested the system as to how far he could go but he lost. Both President Trump and Paul Manafort have to face the fact that Mr. Mueller is not playing by their rules and that he is one serious dude. 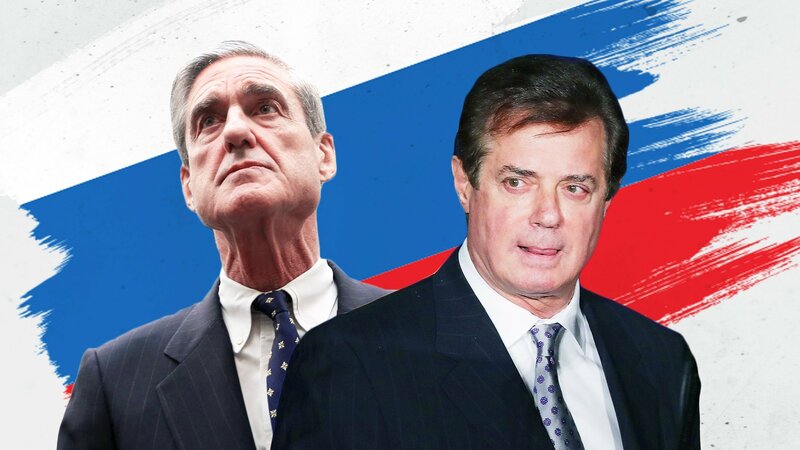 There is no way that President Trump did not know what he was getting when he hired Paul Manafort to be his campaign manager. Both like to test the limits of the law. As the president watches what happened to be Mr. Manafort, he must be wondering about what his future holds for him. Will he learn the lesson of Paull Manafort? NO! While reading some of the things said during this mornings bond revocation hearing, one simple statement from his attorney really caused me to laugh out loud. His attorney indicated that it was the judge’s fault because the court had not specifically listed who Manifort was not allowed to talk to. Is English this defense teams second language? Do they really think a judge needs to act like he/she is dealing with a three year old child and give instruction via pictures and signs? Why do these bottom feeders that have made so much money off scams and less than honorable actions, continue to use bargain basement attorney’s? Then again what honest, self respecting attorney would want to accept any client involved in this case regardless of the potential monetary gain? 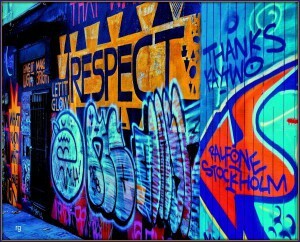 You are so right. There is no way any judge is going to list/ name witnesses that a defendant can’t talk to, mostly because the judge may not be aware of all the witnesses who may be called. Paul Manafort stepped out of line, got called on it, and thus, he is going straight to jail. It was one of the witnesses who was contacted by Mr. Manafort who complained to the FBI. You don’t get better probable cause than this. The judge didn’t have a choice. Must be some nervous people within the Trump circle. That is so true, This is what makes most of us nervous as well because when the president is fretting, the rest of us pay the price. One day you will all be asking for payment back. And you know what they say about payback?